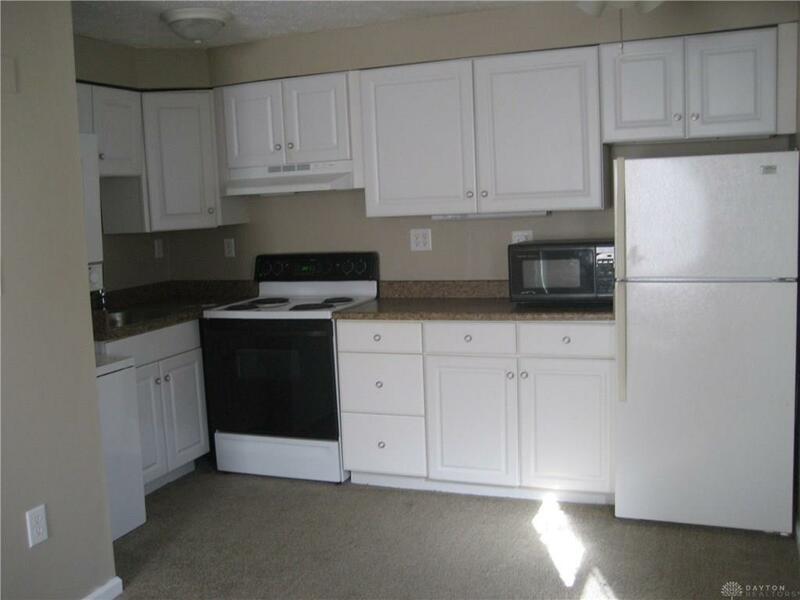 No Steps: Brick ranch condo, Move-in ready. 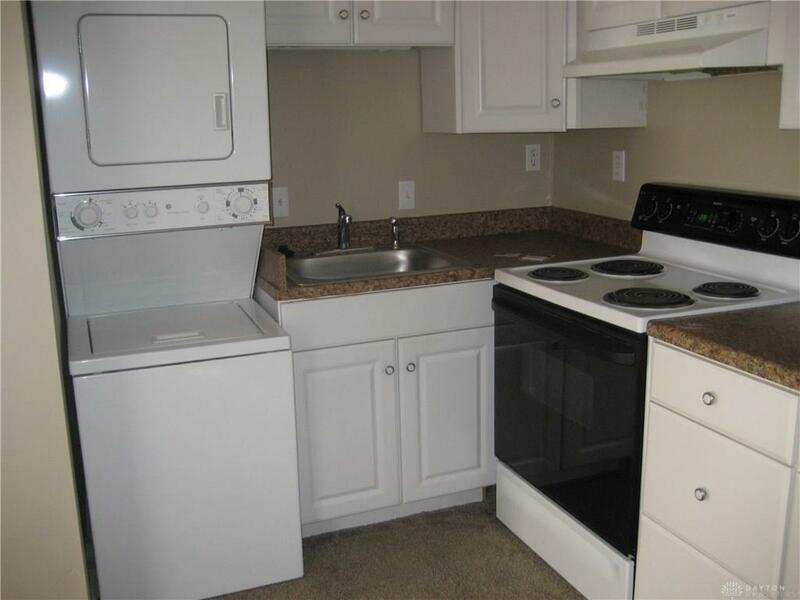 1 bedroom, 1 bath, full kitchen plus stackable washer & dryer, range, refrigerator, microwave. Very clean. On bus-line. 4 condo's per building. Rear parking with marked spaces. Newer carpet, paint. 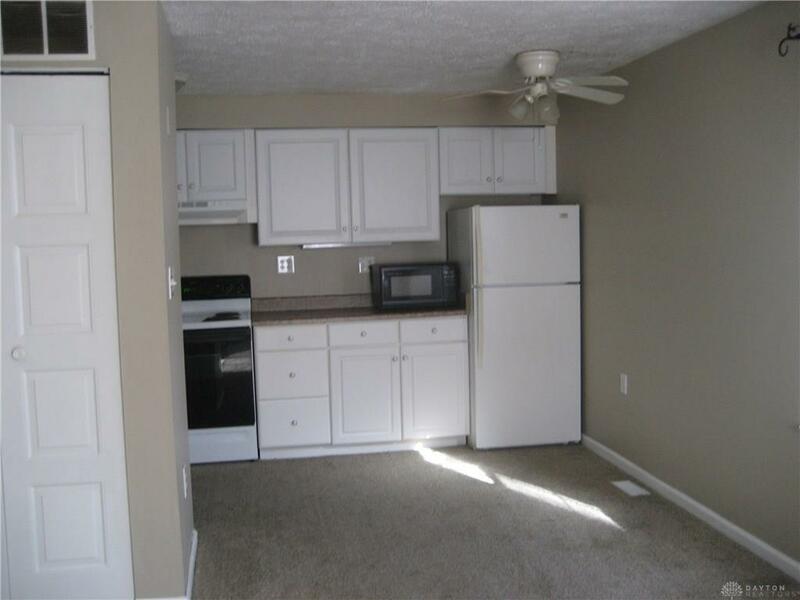 Very low condo fees. Approximately 104 per month. Near grocery and restaurants. 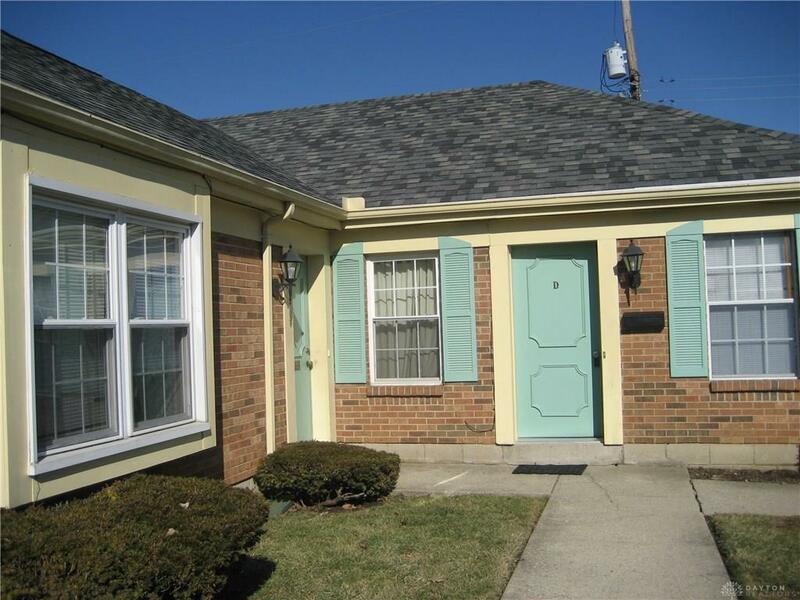 Listing provided courtesy of Lillian M Fields of Coldwell Banker Heritage. © 2019 Dayton Area Board of REALTORS® MLS. Information Deemed Reliable But Not Guaranteed.